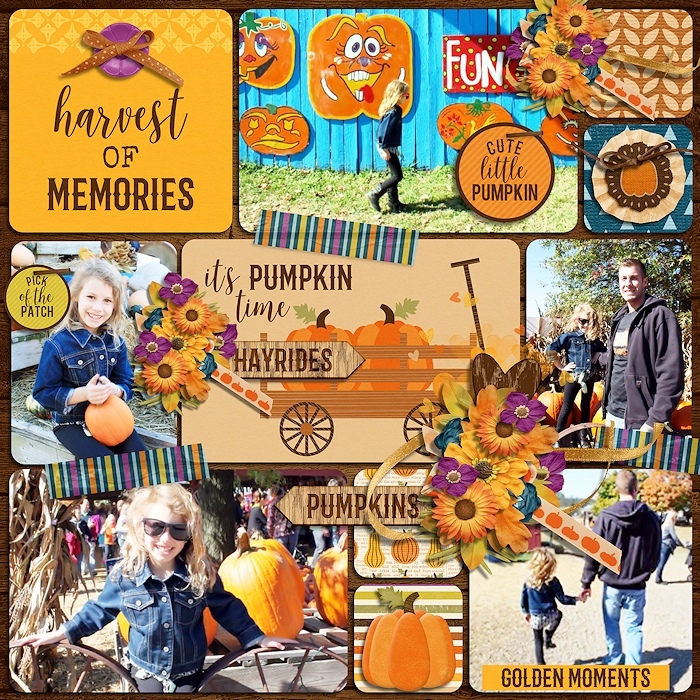 Going to the pumpkin patch is one of those wonderful Fall activities that will sure bring a lot of fun for the whole family! 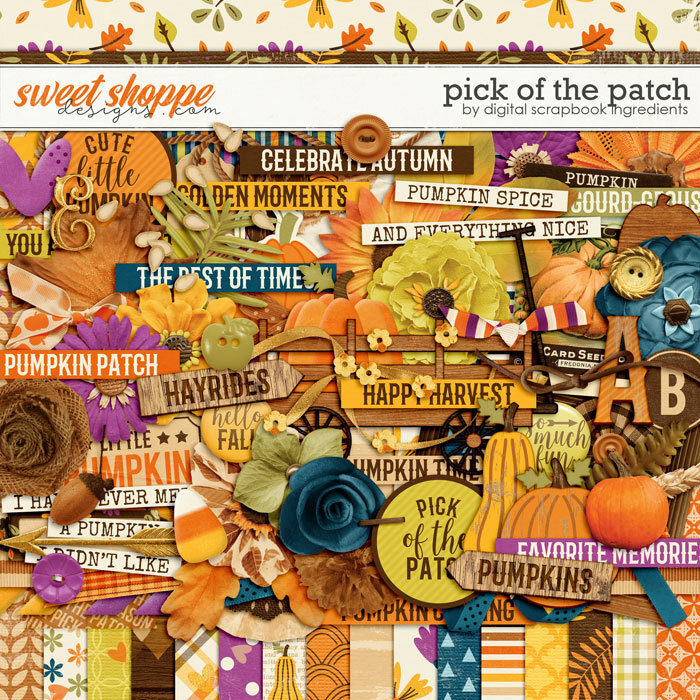 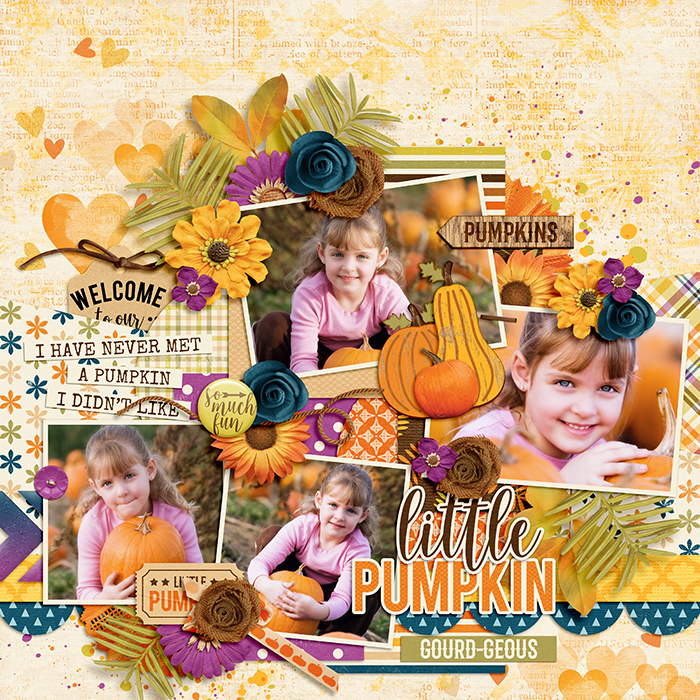 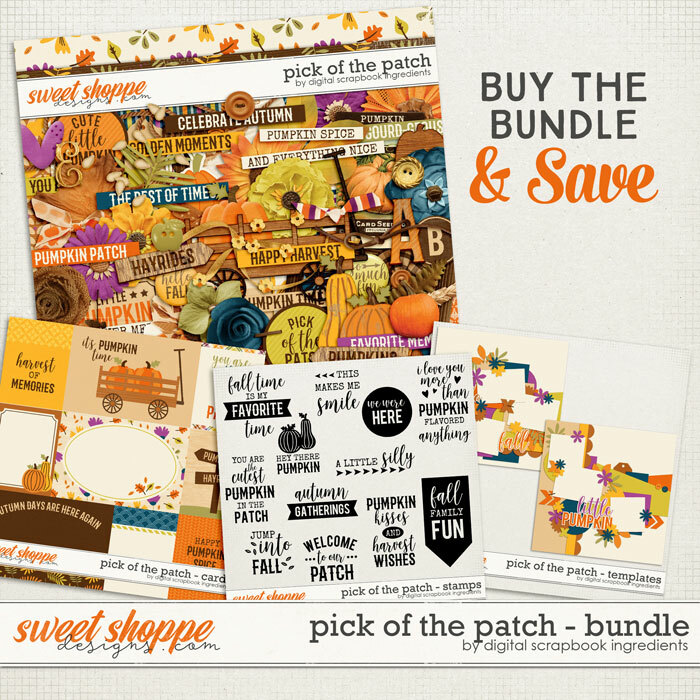 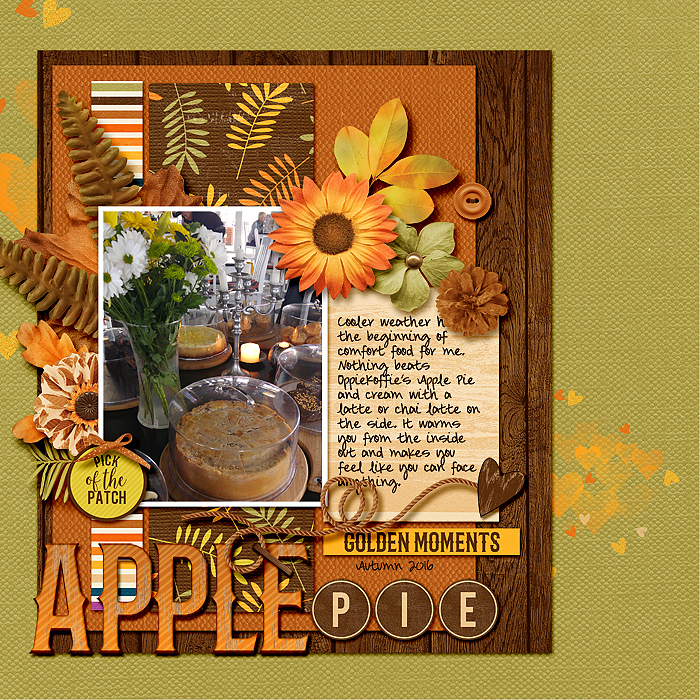 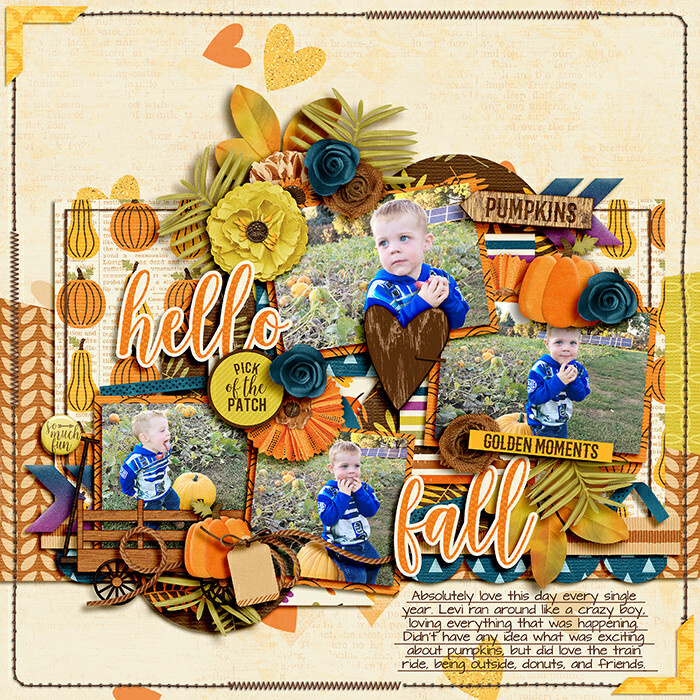 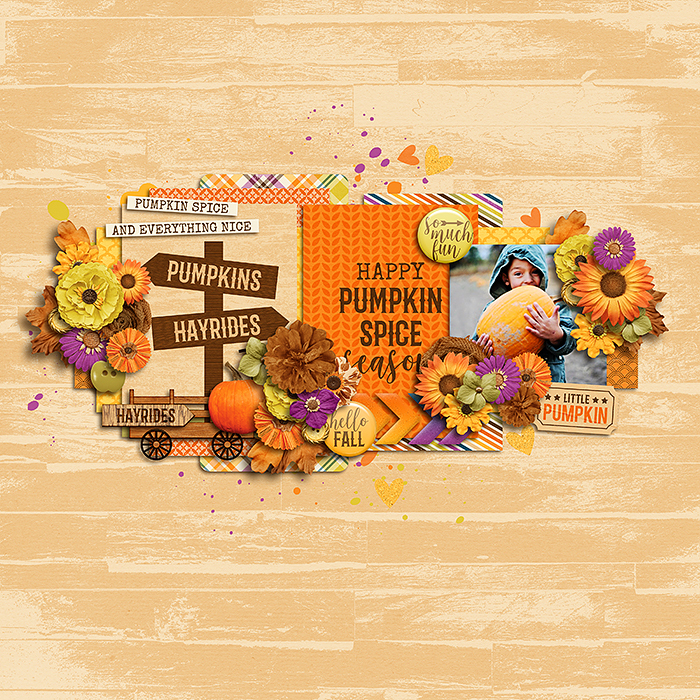 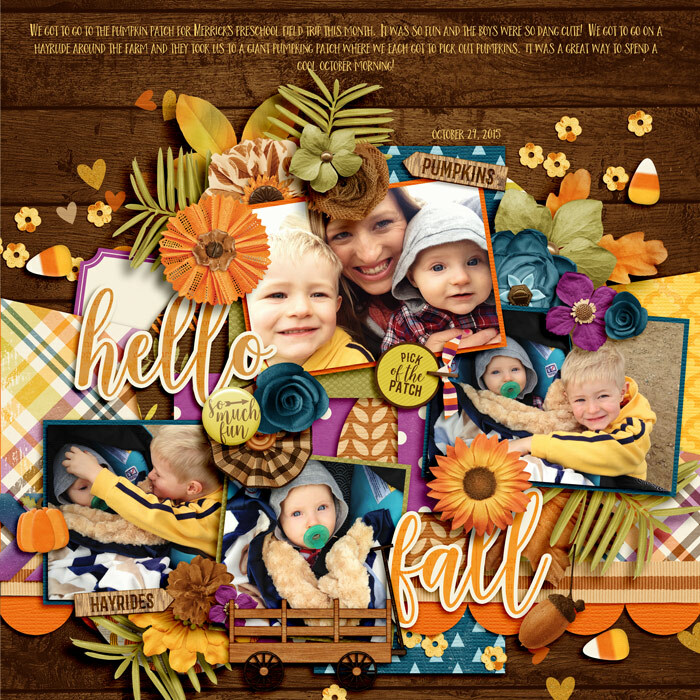 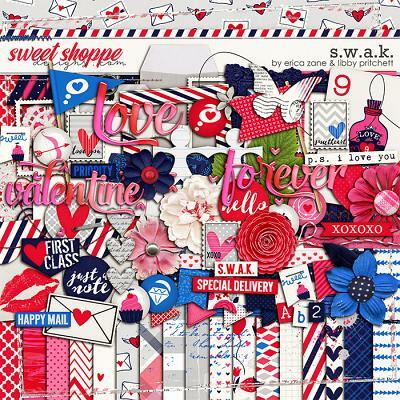 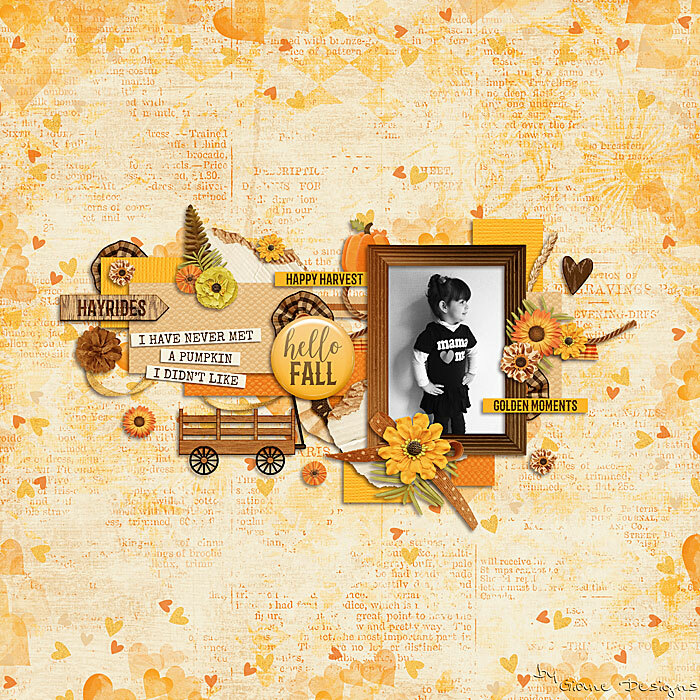 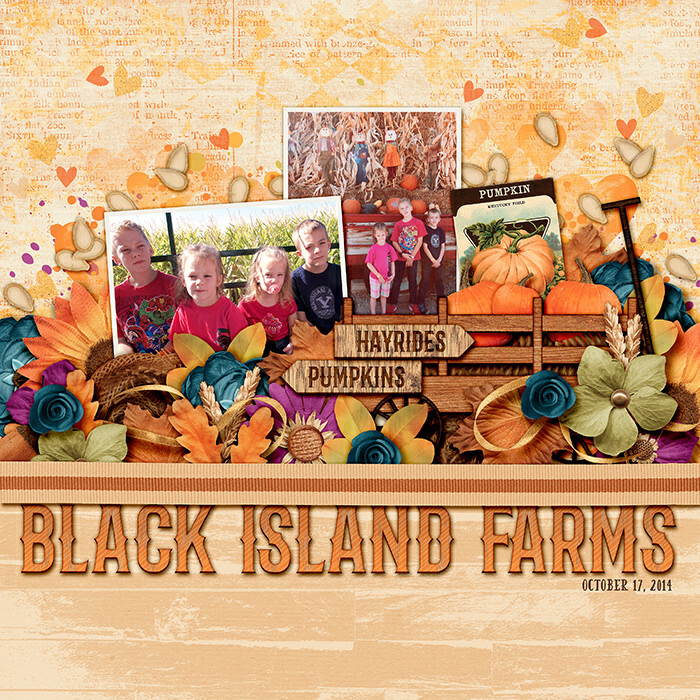 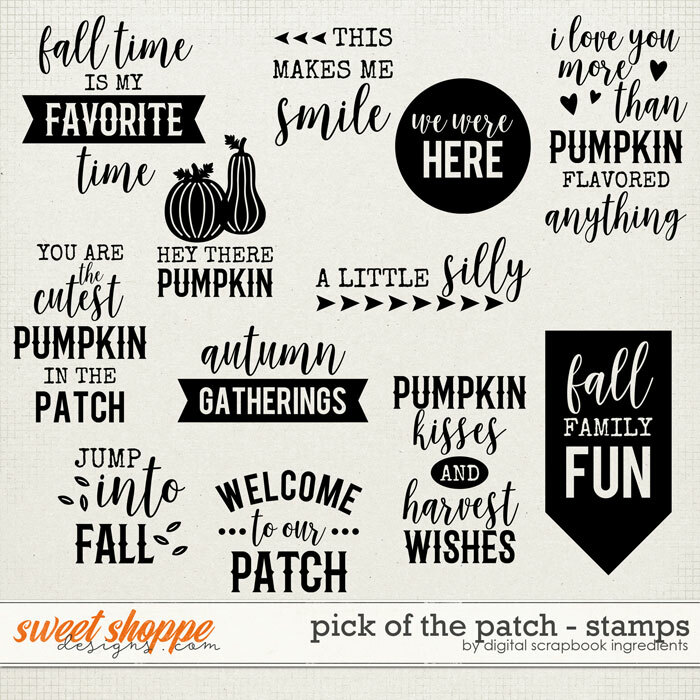 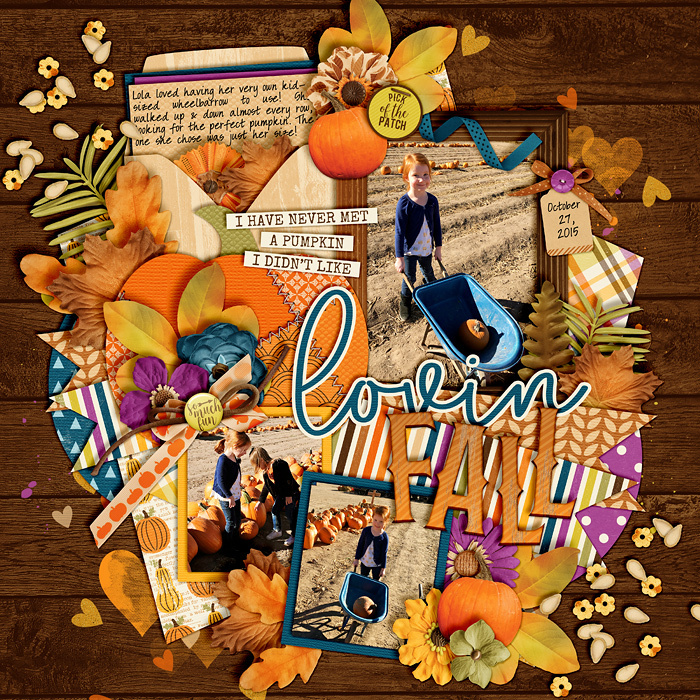 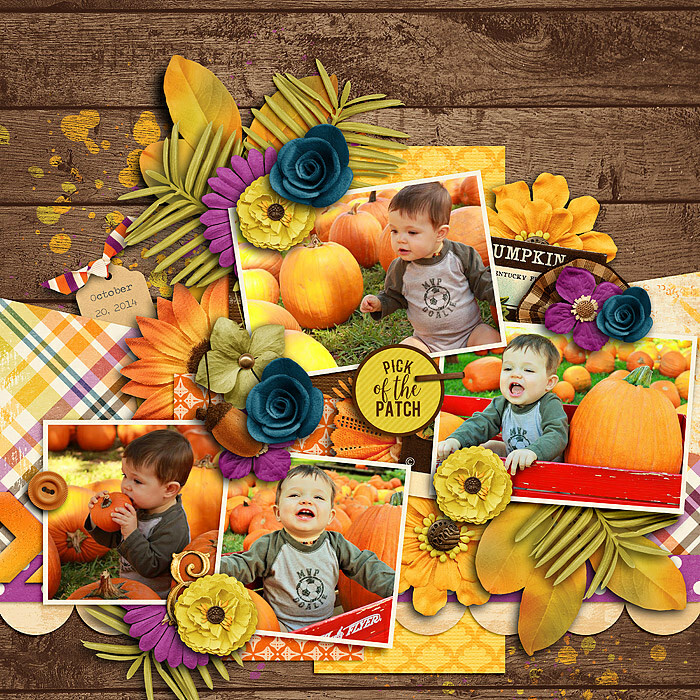 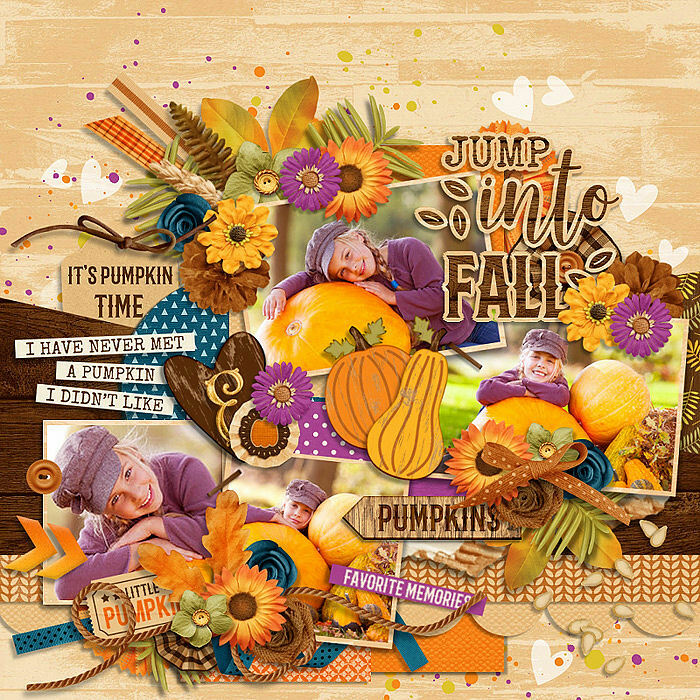 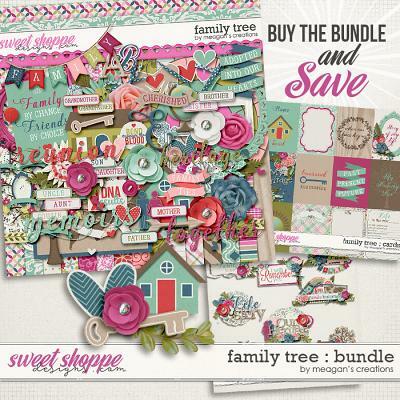 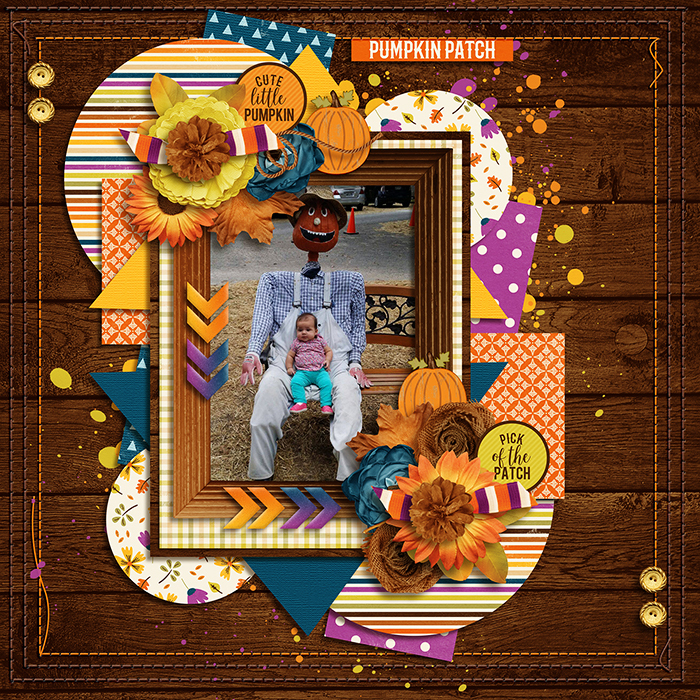 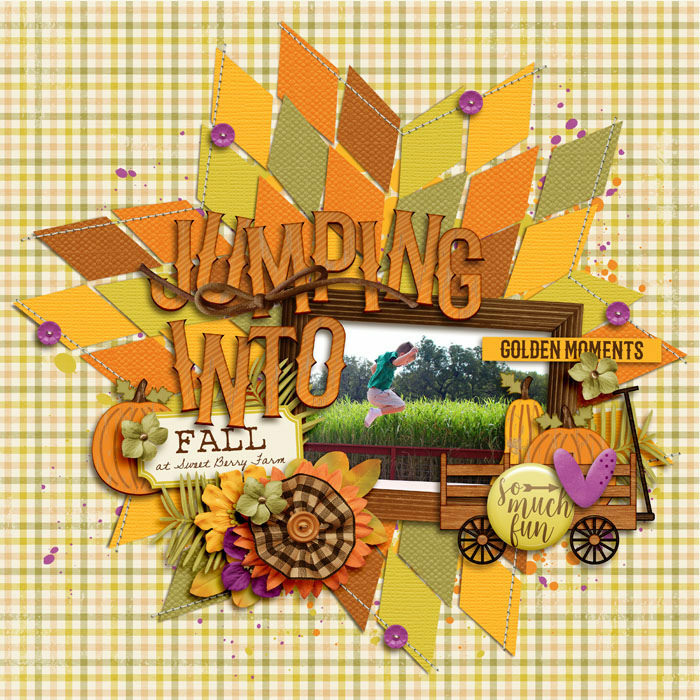 Pick Of The Patch by Digital Scrapbook Ingredients is the perfect collection to document those precious memories and scrap pictures of your cute little pumpkins! 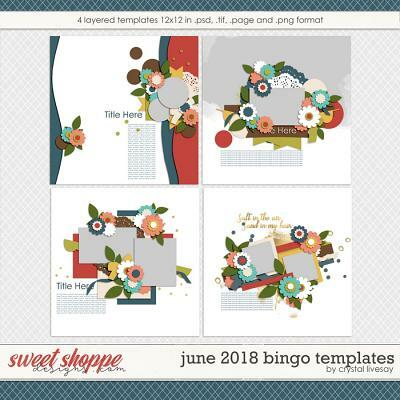 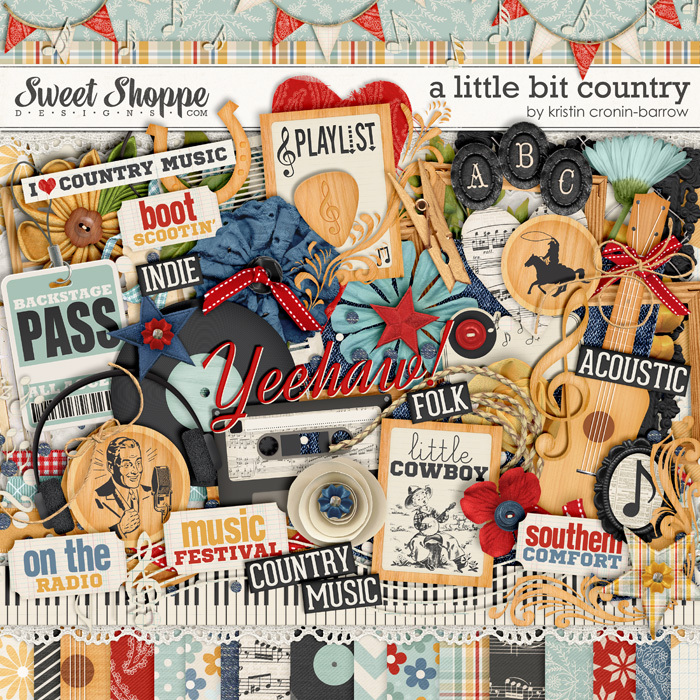 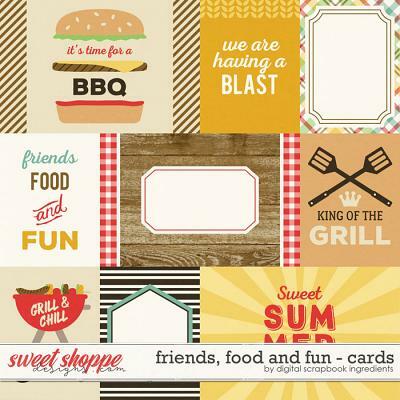 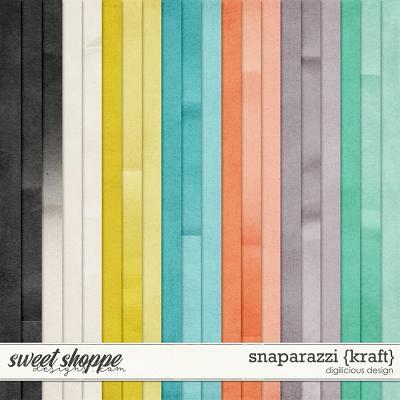 - 2 12x12 inch layered templates in psd, tif, png and page files at 300 dpi.